It is free to use for all licenced Windows 7 users. You can download it from the Microsoft website here. 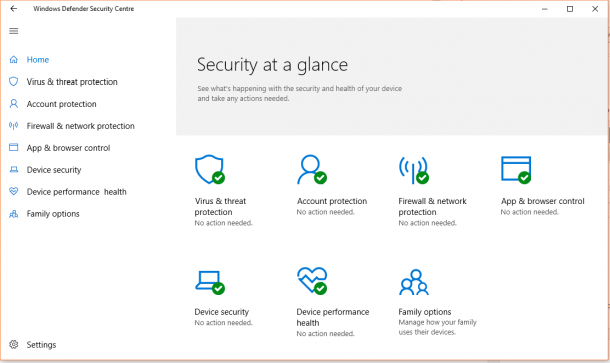 It’s built-in to Windows 8 and Windows 10, called Windows Defender. 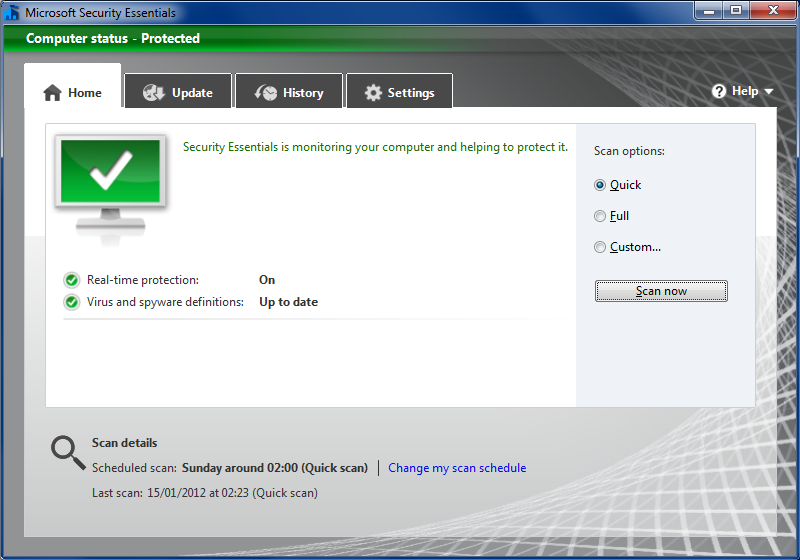 I think it provides all of the antivirus protection that you need, and that installing anything extra is unnecessary. In fact, more often than not, commercially available software is so bloated and overweight that it causes more harm than good – making your PC so slow and scaring you into thinking that your life depends on your antivirus subscription. It’s a controversial view, but your PC’s antivirus program will probably never see a virus. Having people live in fear of viruses, checking every last thing with their paid-for antivirus program, well, it’s just sad to see. A properly configured and carefully used PC with Windows Defender is a lot more secure than the PC you buy from Currys with a bundled copy of Norton, McAfee or Kaspersky antivirus.